On the Rocks by Sawyer Bennett is FREE for a limited time only! The Last Call Series from USA Today and New York Times bestselling author Sawyer Bennett has a hot new look! 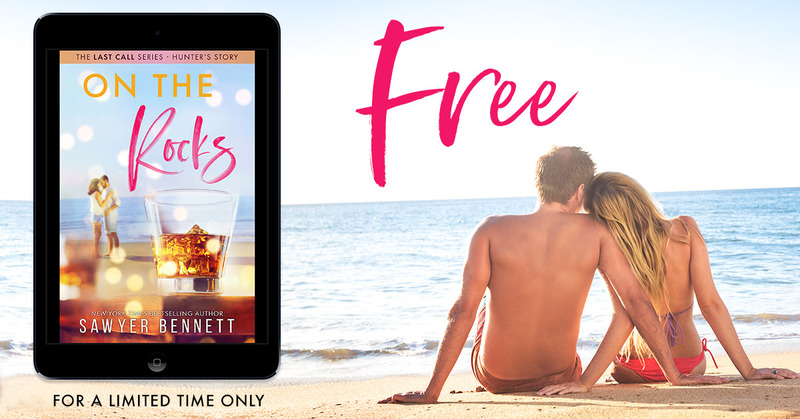 To celebrate, Book 1, On the Rocks, is FREE for a limited time only! NOW LIVE + GIVEAWAY!!! 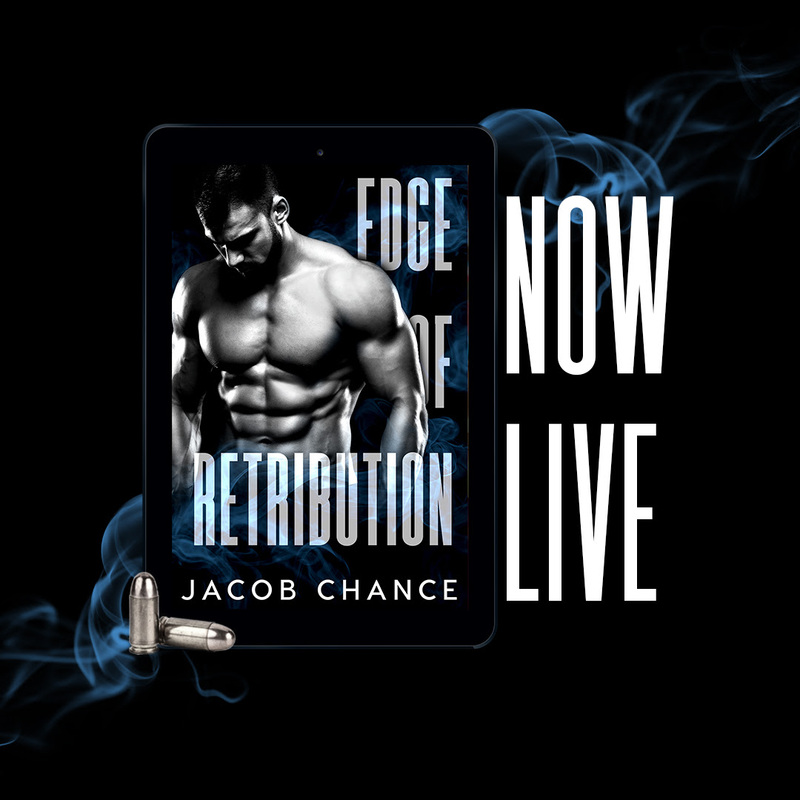 Edge of Retribution by Jacob Chance is only 99c for a limited time + FREE in KU!!! Now, together, we’re about to bring down the man responsible for my parents’ deaths. Revenge has been the driving force fueling every decision I’ve ever made – except for Nash.